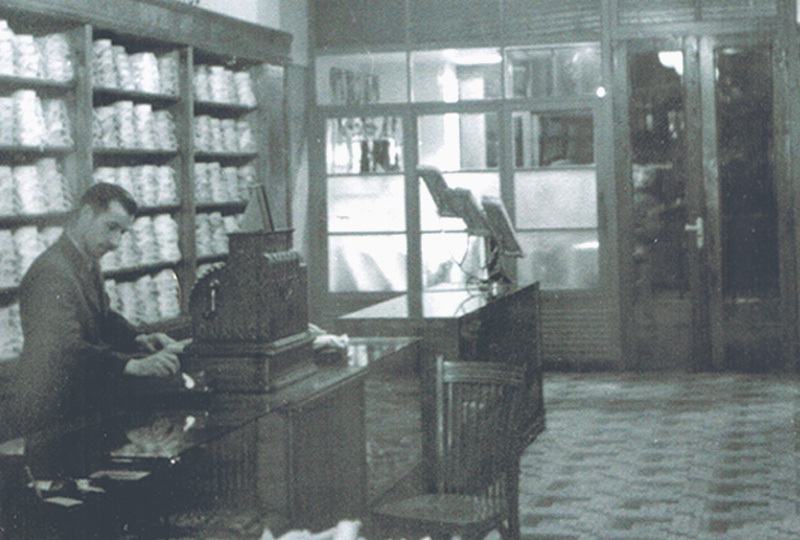 Sierra was founded in 1940 by D. Manuel Sierra, a respected professional in the shirt to order. At present and for several decades, is his son Alejandro Sierra who has taken over the family business. From the beginning, Sierra has been characterized by the quality of their materials, finishes and exclusivity of their garments. 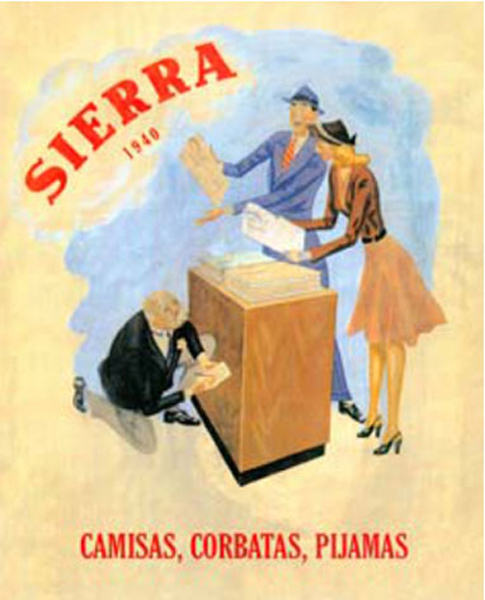 We have tried over the years to differentiate that our customers identify with the Sierra style. 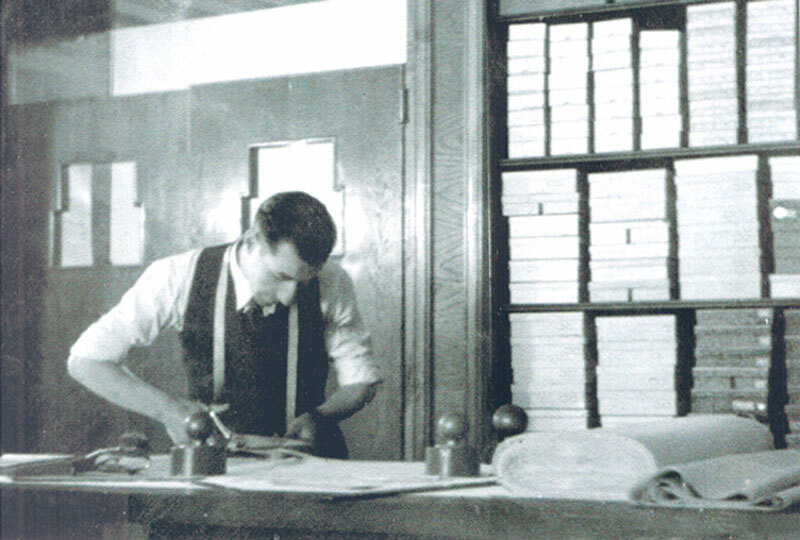 We have our own brands and designs for pajamas, boxers, shirts, ties, jackets, etc ...Sierra 1940, Sierra Outdoors and Barney & Luca made ​​up the majority in Great Britain and Italy.